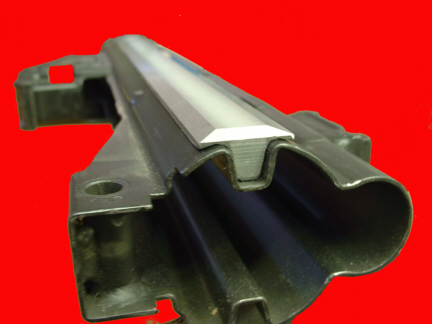 RDTS HK21E Reinforcing Side Rails are machined on a CNC mill to our exactly specs! These are the new configuration that is currently used on all HK21E Belt fed Machineguns,PSG1's and MSG90 weapon systems. 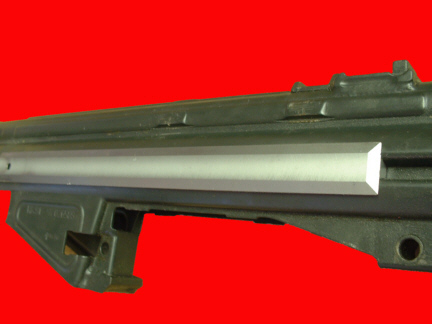 This configuration offers more strength because it supports both sides of the receiver channel with more material as compared to the older style HK21 rails. Checking out the pictures will show what we mean. Another step to a stronger weapon. Our rails will barely allow .001 (one thousandths) feeler gauge under the bottom channel of the rail!! 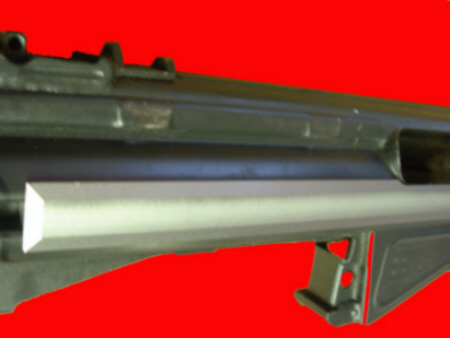 This 1960's era rail design rail was replaced with the 21E type rail on all HK21E, PSG1 and MSG weapons. You can see the new style offers superior support on both sides of the receiver and makes your receiver stiffer to promote accuracy. 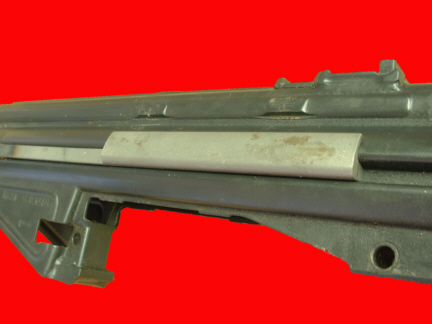 Our customers sometimes will have us install our rails on their HK91 and HK93 type weapons and report back to us that their accuracy and shot strings have tightened up dramatically.